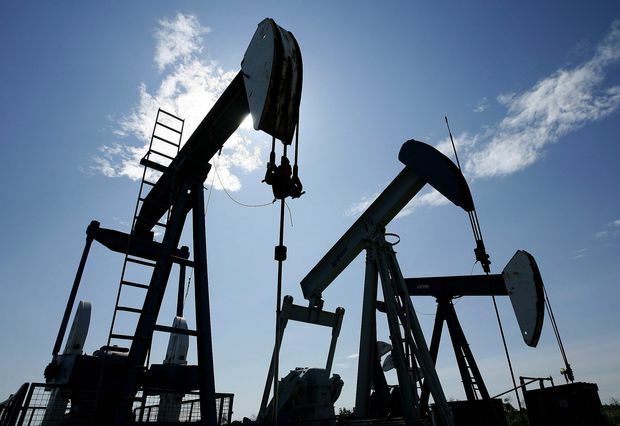 One speaker at a weekend rally said Alberta is suffering its ‘worst recession turned depression’ in a generation due to weakened oil prices, exacerbated by a lack of pipeline capacity. (File Photo). “Trudeau, we don’t want your money. We want you to get out of the way,” Mr. Nixon said to the crowd in Rocky Mountain House.